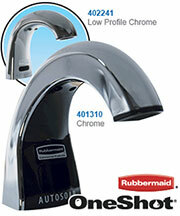 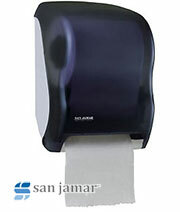 The battery-powered Optima SMO (Side Mount Operator) brings convenient, automatic flushing to water closets and urinals. 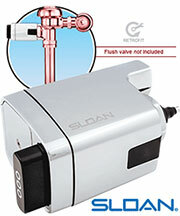 The retrofit conversion kit easily converts Sloan Royal, Regal, Crown, Naval and other select manual Flushometers to sensor operation. 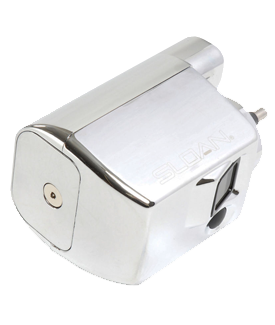 The Sloan Automatic Flushers promote good hygiene by eliminating potential points of cross-contamination all the while preventing odors by ensuring that fixtures are flushed, day and night.